Being a part of Catherine & Ben's wedding and being able to tell their love story with our creativity was so special for us. 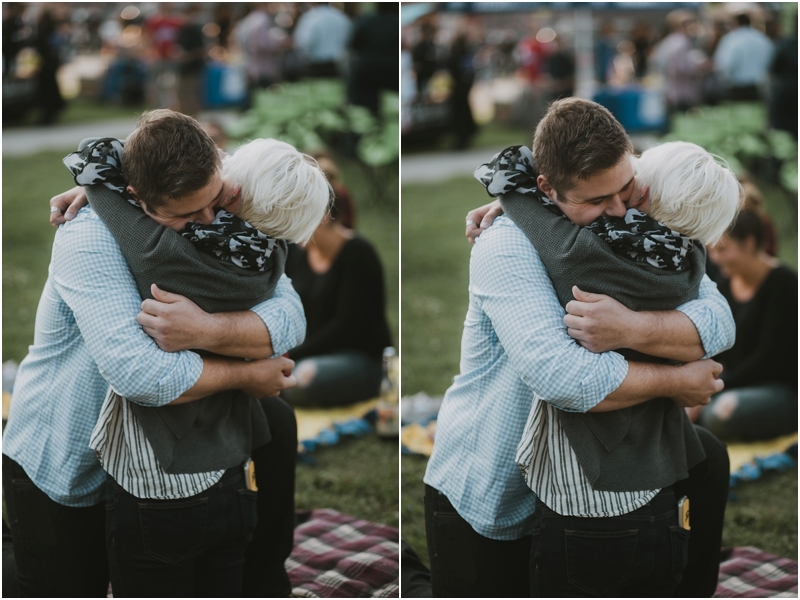 We could feel the love between them throughout the entire day, before they even saw each other. Catherine's smile is infectious. 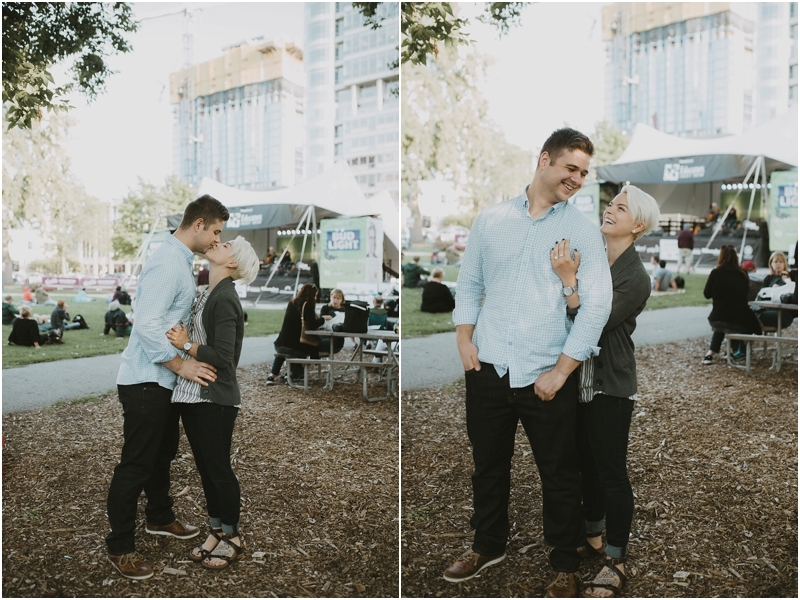 Their love is radiant. And their vows? Magical. Can we talk about how special video is for a second? I couldn't imagine these two not having these memories. 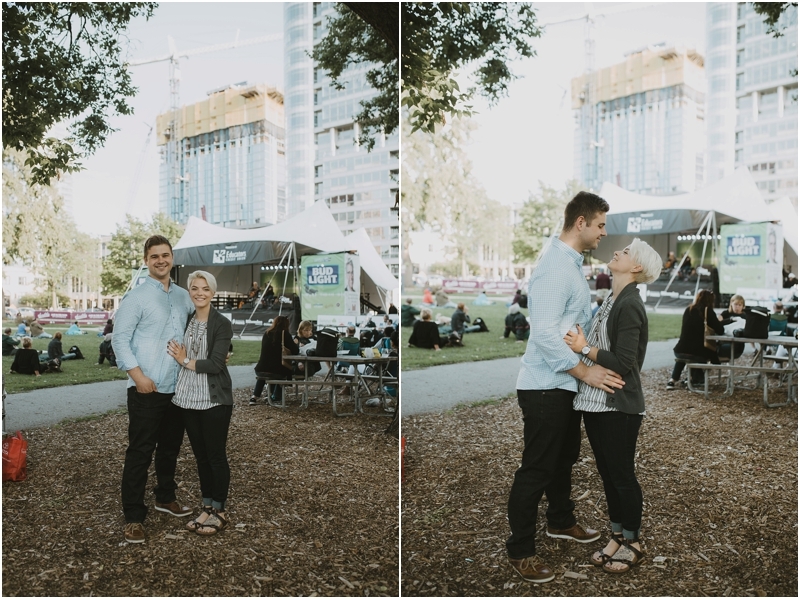 From Catherine's adorable nephews, to their personal vows, their stellar dance moves and Catherine's dad singing to her a Ben, these moments deserved to be captured! 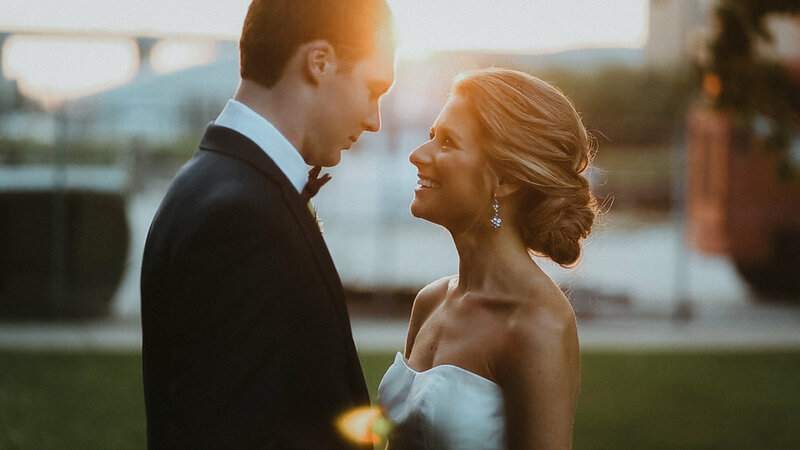 We are so excited to share this video with you all, especially that gorgeous golden hour light. 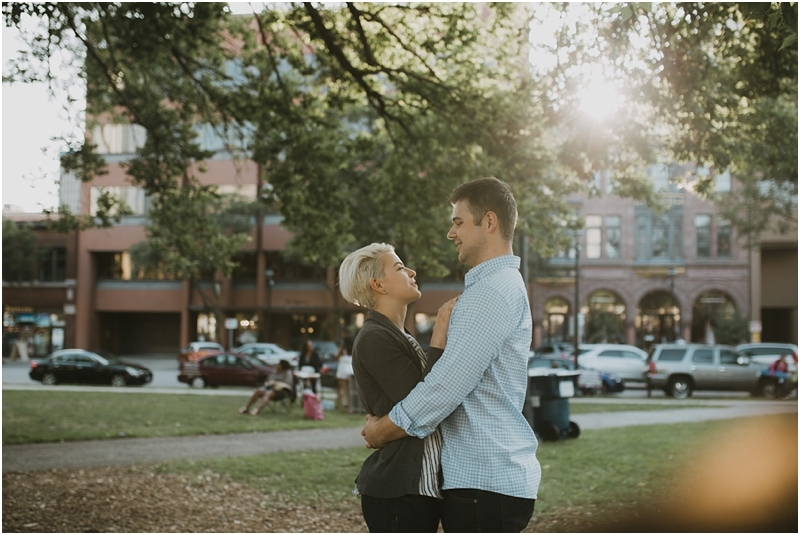 Dan was referred to us from one of our destination wedding clients. 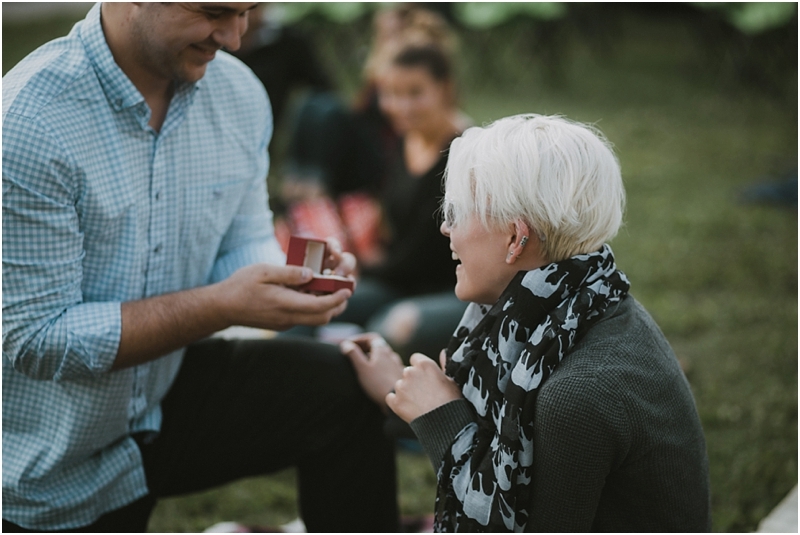 He inquired about wedding photography, as well as capturing his proposal to his girlfriend Chelsea! 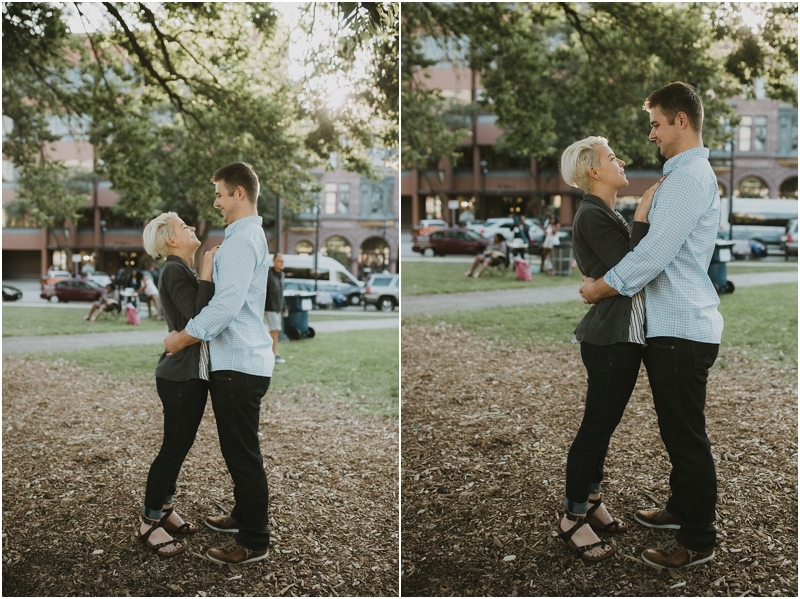 A short week later, we had already met Dan and planned how the proposal was going to go down. 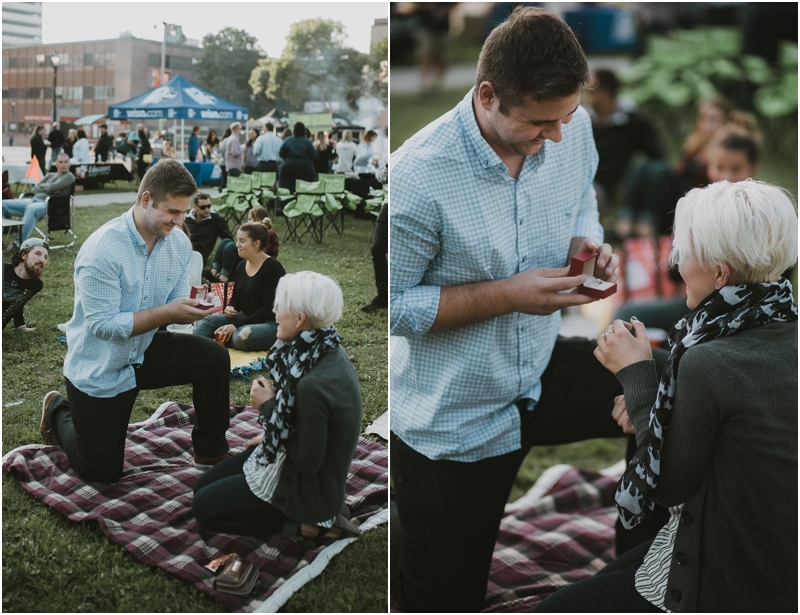 He knew Chelsea wanted a public proposal, so he chose to pop the question at Jazz in the Park in Milwaukee, Wisconsin. Devin and I arrived about 30 minutes early and set up our own blanket as we patiently waited for the exciting moment. Dan texted us a photo of what he was wearing and let us know their ETA and where they planned to walk in and sit. As Dan & Chelsea arrived, we spotted them right away and Dan wasted no time! Chelsea put their blanket down and Dan immediately grabbed the ring and got down on one knee. 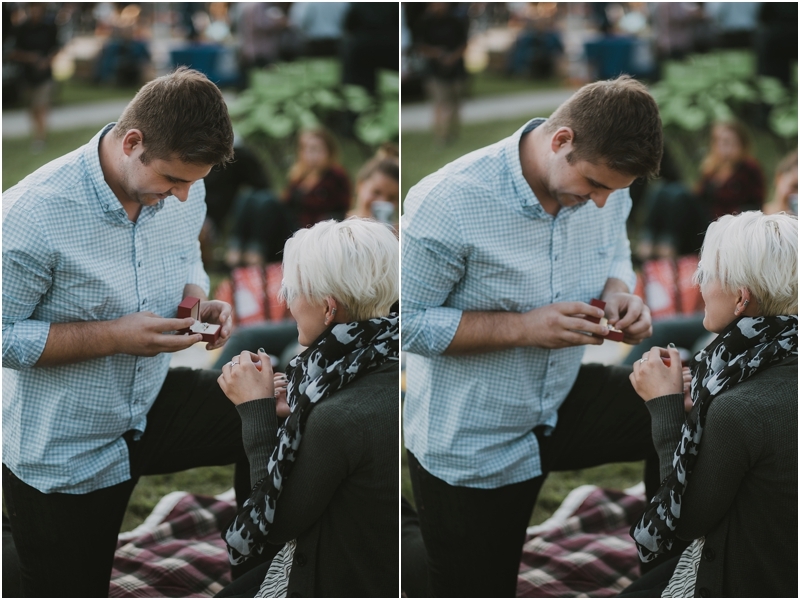 She of course said yes!